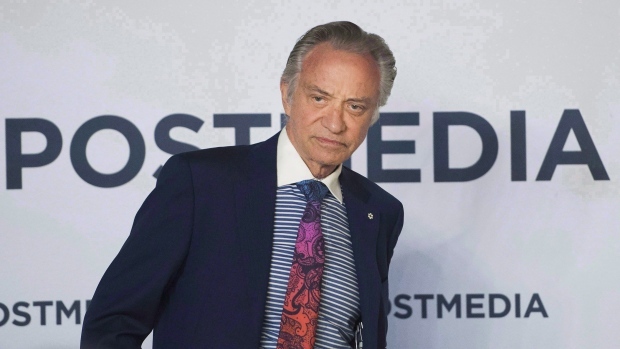 TORONTO -- Postmedia Network Canada Corp. must make tough decisions in markets where revenue from digital services isn't growing fast enough to offset declines in print revenue, executive chairman Paul Godfrey said Wednesday. Postmedia's overall revenue fell to $171 million, down 10 per cent from a year earlier, reflecting a years-long, industry-wide shift in readership and advertising to digital forms of content through social media and the internet. Godfrey said in a statement ahead of a quarterly conference call that Postmedia must "take the necessary steps to focus on areas where we can win and make the tough, yet decisive, decisions about where we need to make changes." In last year's third quarter, Postmedia had a net profit of $13 million, but that included a $22.8-million recovery of a prior restructuring expense that wasn't repeated in this year's third quarter. This year's third-quarter loss also included a $9.4 million impairment charge, which was more than twice as large as the $4.2 million recorded in last year's third quarter. Excluding impairment charges, other non-cash expenses and restructuring charges, Postmedia's operating expenses were down $15.9 million or 9.3 per cent in compared with last year -- or $13 million if an Ontario tax credit is excluded. Postmedia chief operating officer Andrew MacLeod said during the conference call that the company isn't abandoning its print business because it "has an important role in building brands, and awareness, and in bringing people together." "But the nature of what people come to us for has changed," MacLeod said. "That necessitates our people adapting to the radical change we face in engaging the new strategies under way." 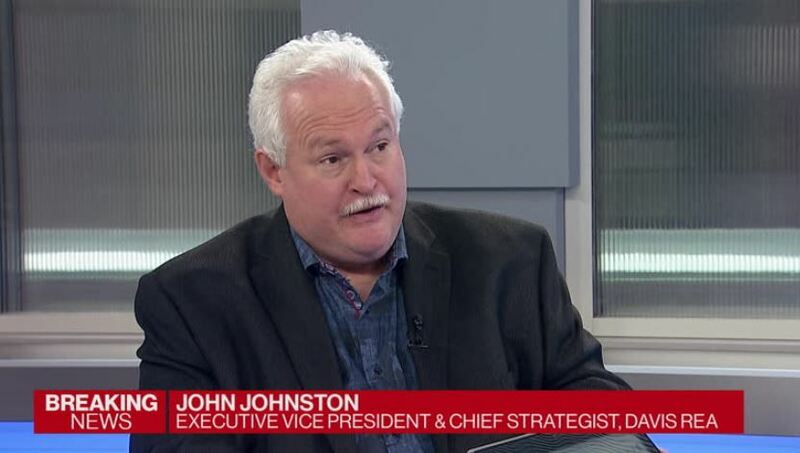 He said in an interview after the call that part of Postmedia's multi-prong digital strategy is to co-exist with Google and Facebook by going to advertisers as experts in combining advertising, internet search and social media campaigns. 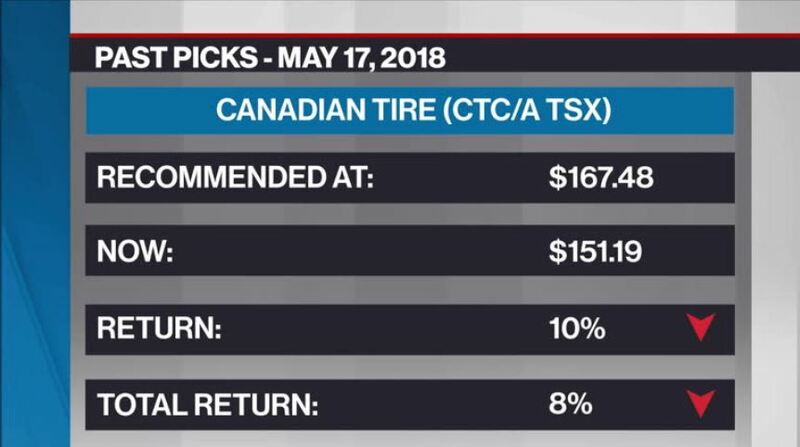 More fundamentally, MacLeod added, Postmedia is looking for ways to "make more money" from the audiences it has created by providing more specific reader information so advertisers "can target the right audience, with the right message at the right time." He added that Postmedia might hire outside writers to produce "sponsored content" if an advertiser shows interest "but it would never be one of our journalists." "To be crystal clear, and totally unambiguous, editorial determines what to cover and how to cover it. And that is not driven through a commercial lens, whatsoever," MacLeod said. 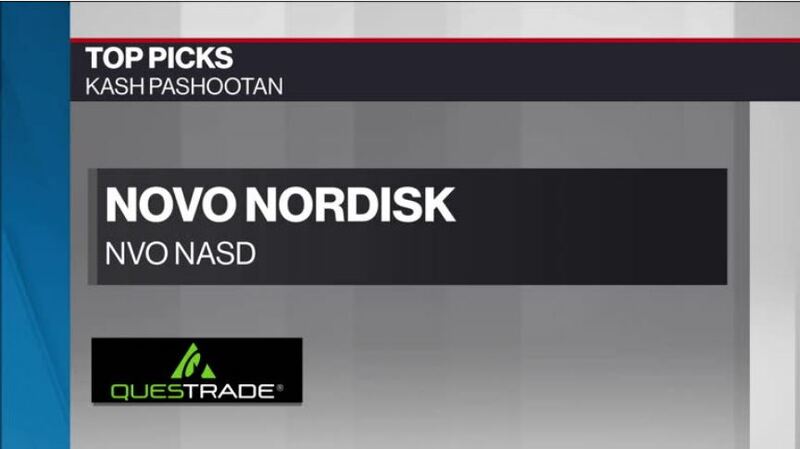 In early 2016, MacLeod announced an unusual strategic collaboration with Mogo Finance Technology -- a digital financial brand -- the traded at least $50 million of "media value" over three years for a share of Mogo's revenue and the opportunity for Postmedia to buy equity in Mogo. 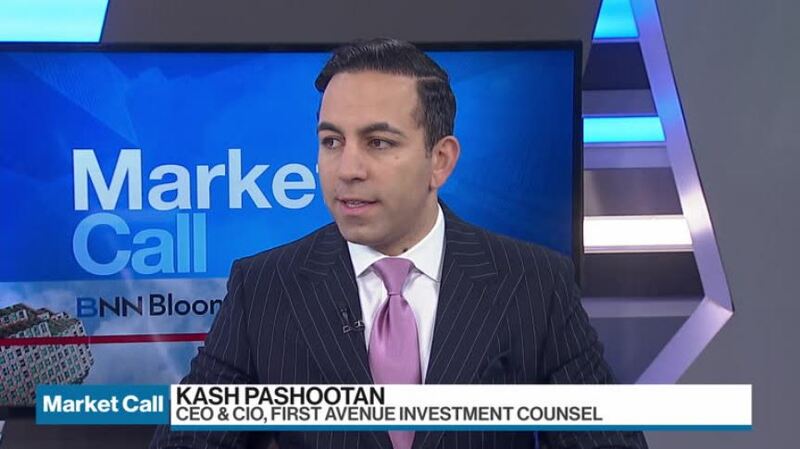 That agreement -- which was extended in May 2018 by two years -- has been a model for other Postmedia deals including with the Indochino clothing chain.